Our Black Iron fittings can be used to make connections to black iron pipe commonly used for transporting gas and water. 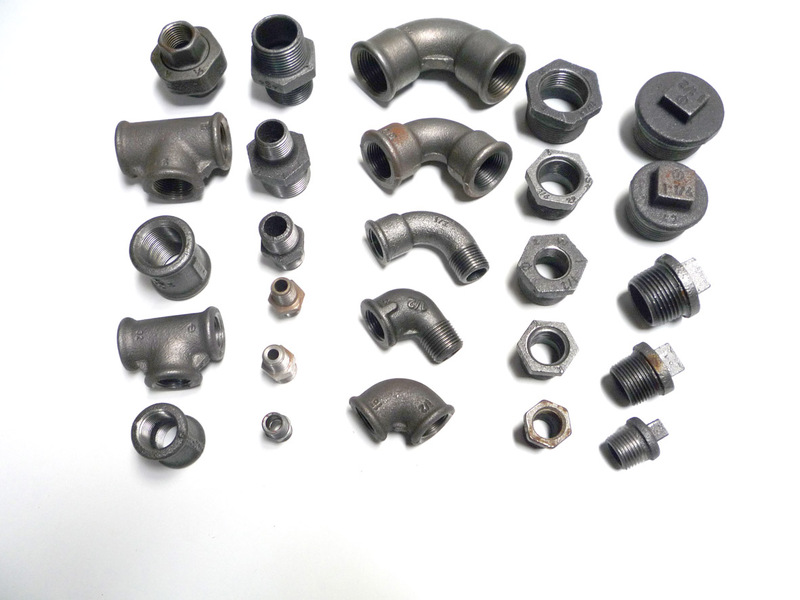 Choose from a range of street elbows, couplings, crosses, caps, tees and more in a wide range of pipe sizes. Our plumbing experts can help you find the black pipe fittings you need in-store.